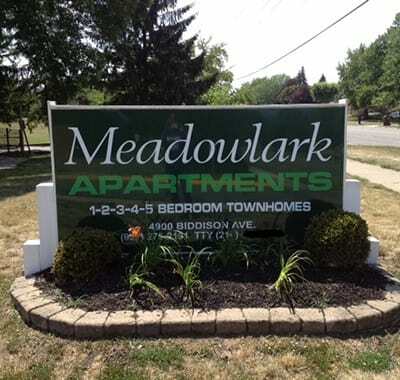 Close to schools, parks, and employers, Meadowlark Apartments is the ideal home for anyone seeking an affordable apartment for rent in Northwest Trotwood, OH. Our one, two, three, four, and five bedroom townhomes for rent near Hara Arena are perfect for individuals, couples and growing families. No matter your age, you will love the convenience of our community. 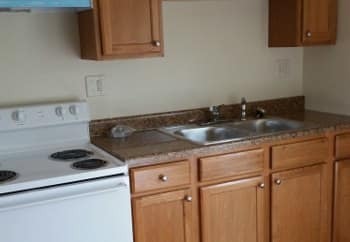 Are you looking to save money on your apartment rental? Let us help. We include FREE water with every apartment. 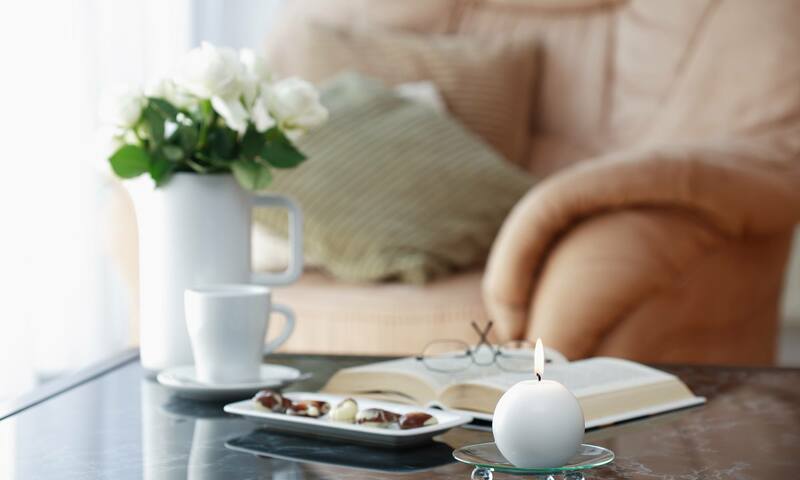 We also offer air conditioning to help keep you cool in the summer months. 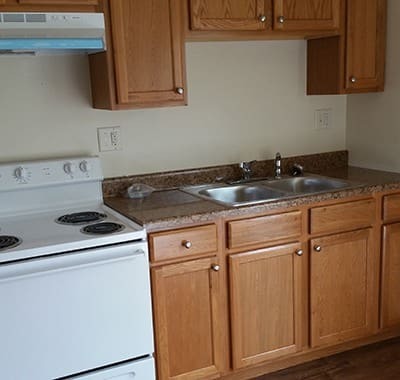 Outside of your spacious townhome, we offer a nice selection of community amenities. Use one of our computers in the business center or meet up with family and friends in the community room. 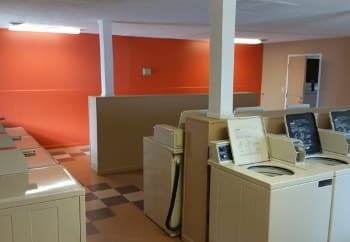 For even greater convenience, laundry facilities and a playground are also available on site. 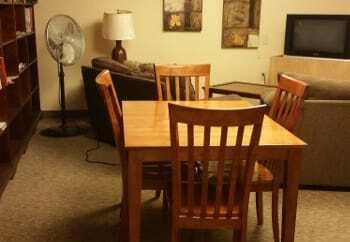 For school, work, and play, Meadowlark Apartments offer you the perfect location to access all three. 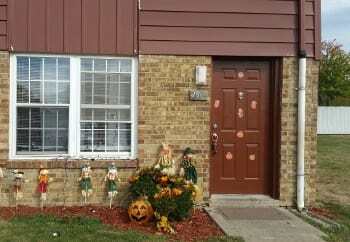 Located in the Trotwood Madison School District, we are close to Meadowdale High School and Meadowdale Pre K-8 School. Both are within 1.5 miles of our apartments. We are also near Procter & Gamble with easy access via Dog Leg Road or Frederick Park. Make the most of your time in Trotwood. 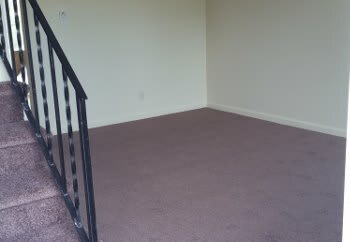 Lease an apartment at Meadowlark Apartments.